Facebook, you may have heard, had a year riddled with scandals, data breaches, dwindling user trust, slowing growth, scrutiny from regulators, and plummeting morale among its own staff. Clearly the social behemoth needs a major comeback. 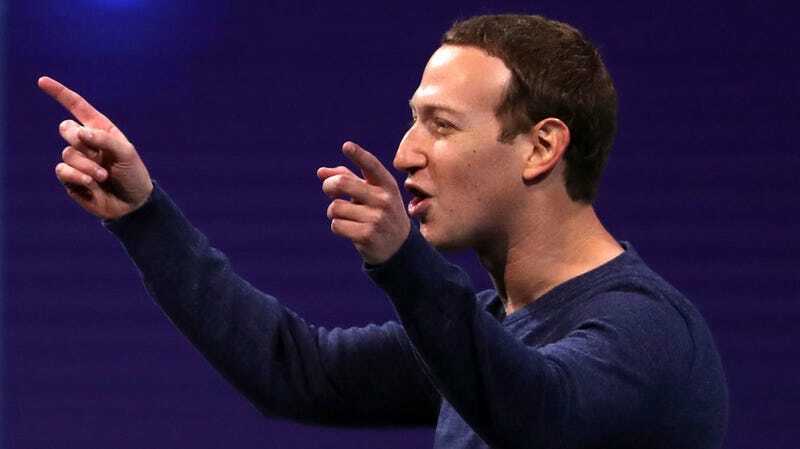 But according to a report in the New York Times, Mark Zuckerberg’s plan to link messaging capability between Messenger, Whatsapp, and Instagram—three of its essentially balkanized services—already has workers confused and angry. More centralized control over these mostly independent apps was already presaged by last year’s abrupt exits of Kevin Systrom, Mike Krieger, Brian Acton and Jan Koum, the founder pairs of Instagram and Whatsapp, respectively. All four were reported to have butted heads with Zuckerberg’s directives, which we now know involves stripping those apps of some of their autonomy. It’s difficult to imagine why Zuckerberg is undertaking a massive overhaul of two beloved (if largely unprofitable) products to fuse them with the bloated Messenger app, and more closely associate them in consumers’ minds with the deeply tarnished reputation of Facebook. Allegedly there are no plans for how this change will directly generate profit—only the whiff of solidifying market share among messaging products like Apple messenger and SMS.